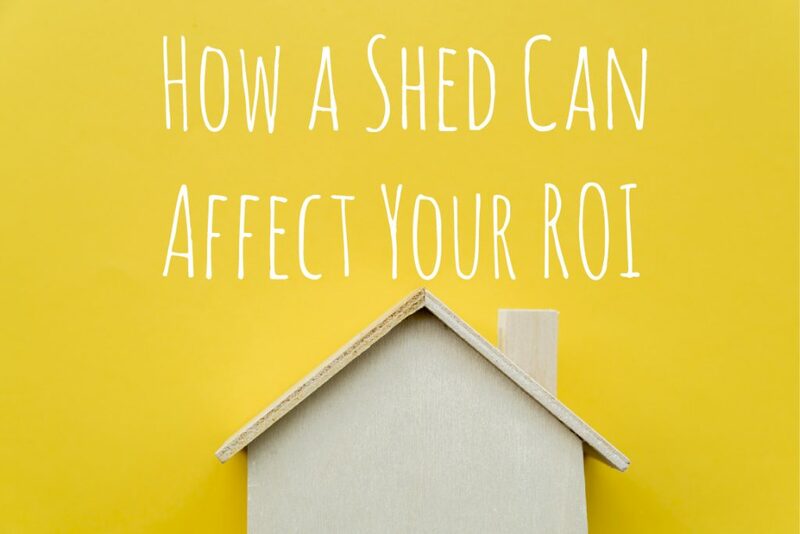 How a Shed Can Affect Your ROI - Sheds Direct, Inc.Sheds Direct, Inc.
One of the top many concerns of home owners is property value. Even if you love your home and never want to move, the thought of your property value may still sit in the back of your mind. It’s important to ensure your home and surrounding land maintains a solid value per your investment. A storage shed may be a great way to get that value up, here are some key points as to why. The key reason most people build a shed is for storage. If you feel your garage may not be as big as you would like, your home doesn’t have as many closets as you wish it did, or perhaps the attic space isn’t adequate.  No matter what the reason for purchasing, a shed is perfect for increased storage space. Storage space is one of the key features people look for in a home. A well-constructed storage building can aid in this. Some key upgrades we offer for better storage optimization would be lofts, peg boards, and three-tier shelving. Another key feature people tend to look for in a property is interesting landscaping. This includes pools, flower beds, gondolas, porches, and sheds. A well made shed or barn can be very pleasing in the right setting. Landscaping around the shed with flowers, stones, and small trees can increase the visual appeal even further. Certain siding colors could liven up a heavily shaded yard or a honeytone treated building could help create a more rustic, relaxed feel. If your neighborhood has an HOA, it may seem like getting a shed approved is impossible. However, this is not always true. These days, matching a shed to your home has never been easier. We offer custom colors and are happy to help you match your building to your home. A matching shed can balance out the visual of your property and make someone more inclined to purchase. Pride of ownership is extremely important to many homeowners willing to put time into their land. By providing adequate space for lawn mowers, garden tools, and landscape equipment, prospective buyers who wish to maintain their new investment may be more inclined to purchase due to this additional dedicated space. 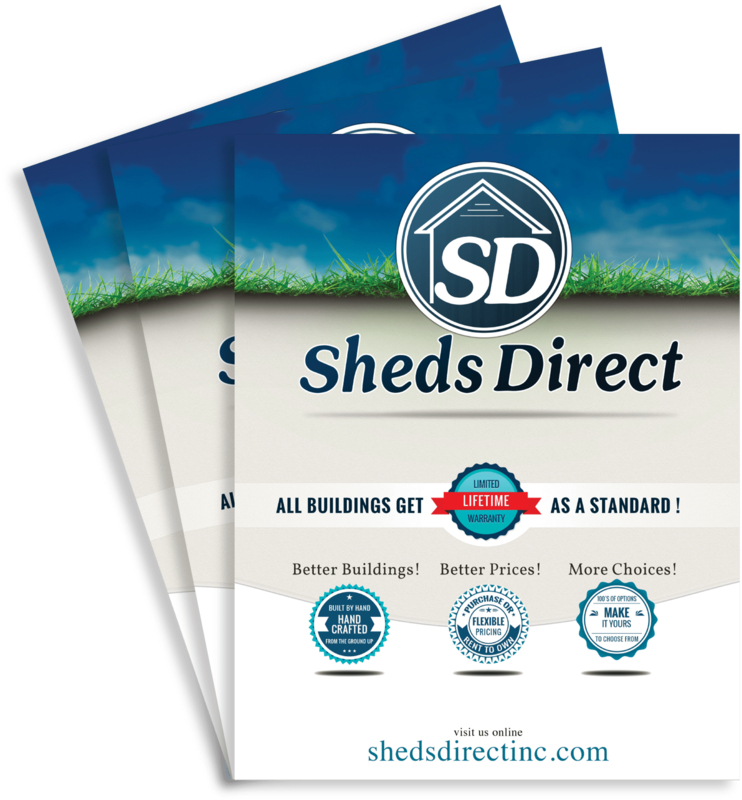 For even more information on how a shed could increase your property value, contact your local realtor or reach out to us for more info!